Built to be Australian, built to be tough! We are a family owned and operated business with over 30 years experience in the industry. We supply, install and repair garage doors for both light industrial and domestic clients. 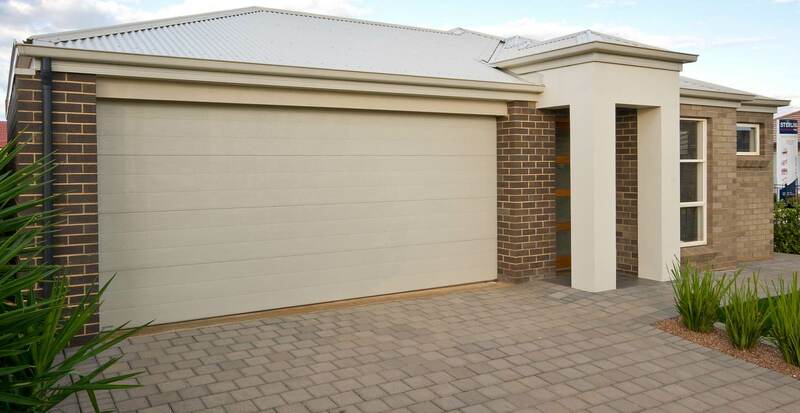 We service the entire Sydney Metro area, we can also automate existing garage doors. Call us today on (02) 9604 1169. Sesame Garage Doors can provide you with a secure, quiet and reliable automatic garage door that will add that finishing touch to your home. We believe that your choice of door is one of the most important items when building or renovating your home. Sesame Garage Doors have years of experience in providing a prompt and reliable service. Our sales and service teams are available weekdays and Saturdays (by prior appointment only). Our website has a host of great information to help you select your perfect garage door and opener. 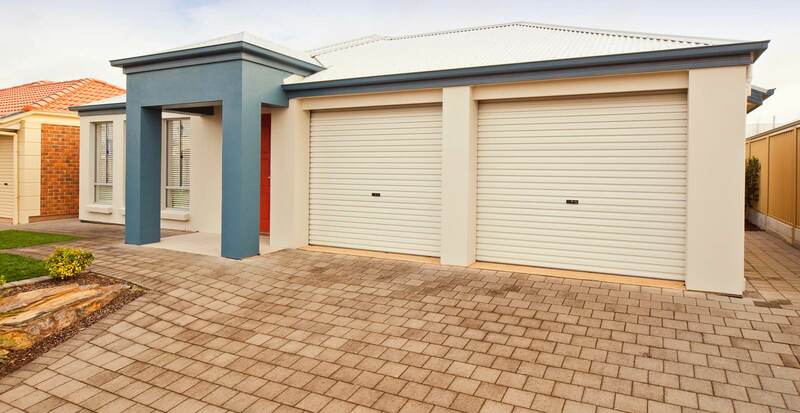 Sesame Garage Doors Pty Ltd is an Australian owned and operated company that has been based in the Fairfield area of Sydney for over 20 years. We are a small business, which endeavours to meet the needs of the individual customer. We have modern and contemporary designs of garage doors to choose from and use the latest and most reliable technology. 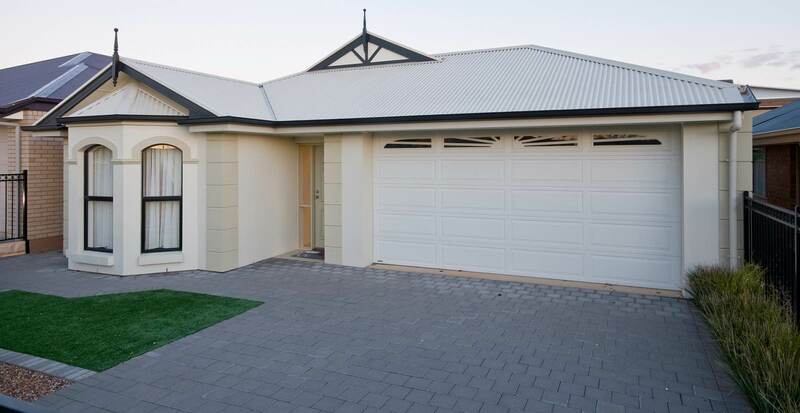 Sesame Garage Doors Pty Ltd proudly uses high quality Australian made Gliderol products which are locally manufactured. These products are designed to resist the harsh weather conditions often experienced in Australia. Our experienced service team, take the utmost pride in providing quality workmanship. This coupled with our modern and contemporary designs ensures customer satisfaction every time. Sesame Garage Doors can offer a reliable repair service for all types of garage doors and automatics. We always ensure that we provide a prompt and reliable service.